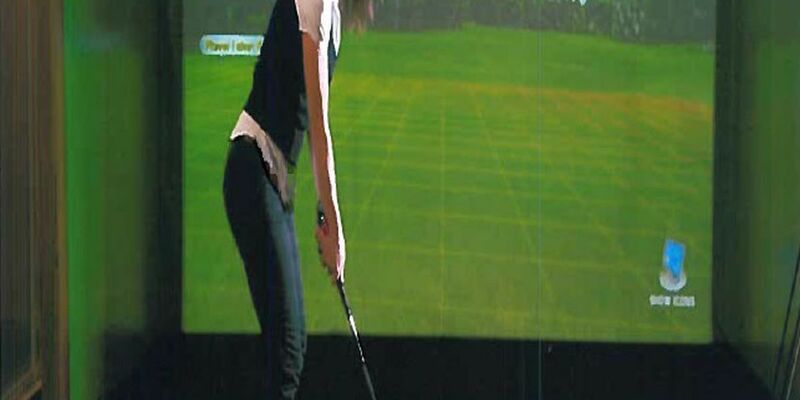 LONGVIEW, TX (KLTV) - A Longview board has approved recommending a Kilgore man’s request to open an indoor golf center. Nip-It Golf would have golf simulators and would serve beer, wine, coffee, and finger foods, according to the permit application. The potential owner, Terry Gebhardt, said he is shooting for a June opening. Because of the planning and zoning commission’s approval Tuesday, the proposal will now go before the city council. An application for a special use permit is required in order to sell alcohol in the Longview city limits.